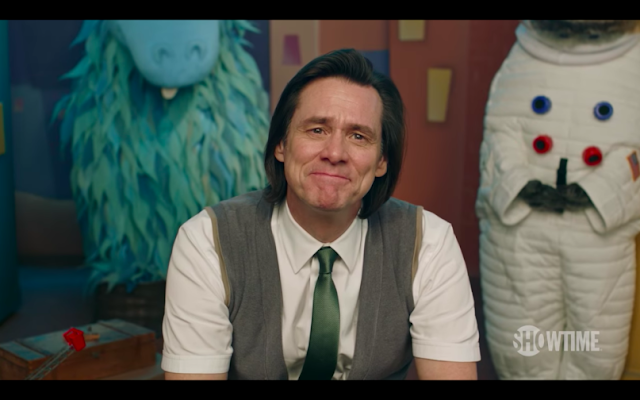 Trailer for the Showtime show 'Kidding' is here, the show reunites Jim Carrey and Michel Gondry. Kidding will follow "Jeff, aka Mr. Pickles, an icon of children’s television, a beacon of kindness and wisdom to America’s impressionable young minds and the parents who grew up with him – who also anchors a multimillion-dollar branding empire. But when this beloved personality’s family – wife, two sons, sister, and father – begins to implode, Jeff finds no fairy tale or fable or puppet will guide him through the crisis, which advances faster than his means to cope. 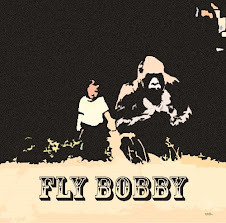 The result: a kind man in a cruel world faces a slow leak of sanity as hilarious as it is heartbreaking." The show is set to premiere on September 9, 2018, on Showtime, Sky Atlantic will be most likely its home for Ireland and the UK.